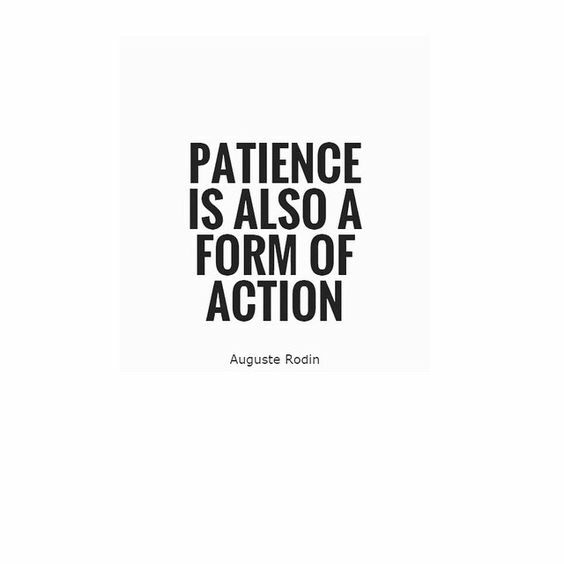 this week has taught me patience. If I added up the time I spent waiting (for the F train, for the doctor, for a juice, for CVS pharmacy), I probably could’ve written 5 more chapters of my book. as much as I’d like to have everything figured out all the time, I’ve come to accept the fact that I won’t.